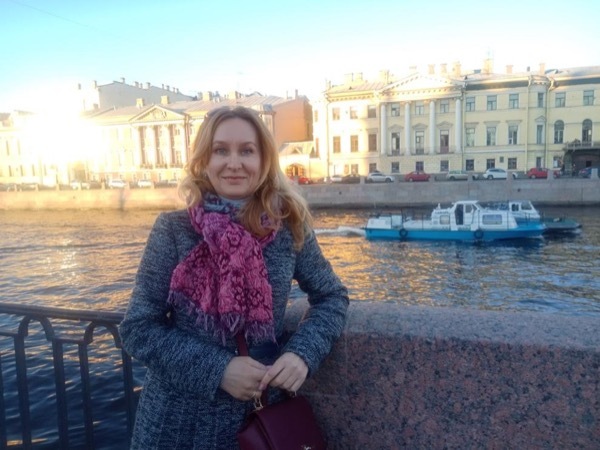 Local Private Tour Guide | Saint Petersburg, Russia | Irina P.
Hello! 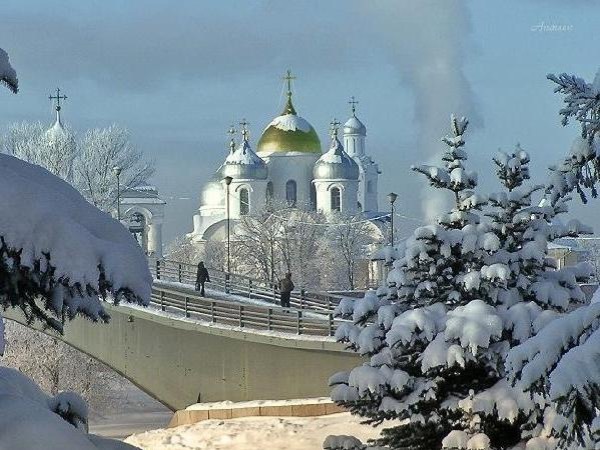 Glad you're planning a trip to St. Petersburg! It's a city definitely worth visiting. I was born and grew up here. I studied, married and got two wonderful children in this city. I know it very well and really love it. My name is Irina. I'm a professional licensed tour guide working from 2001. 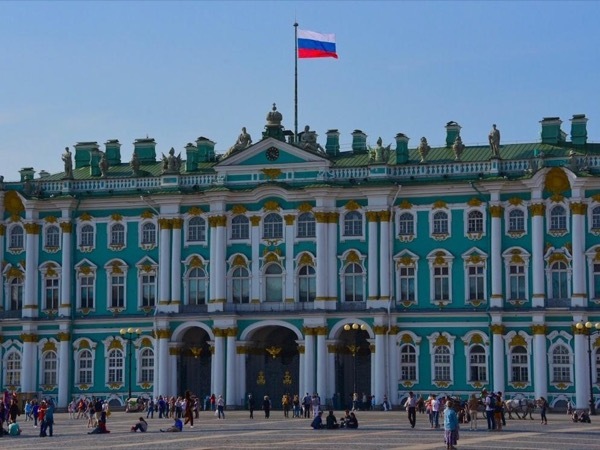 I've got a degree in history and art history from St. Petersburg State University. As a schoolgirl participated in an exchange program with US students. Besides guiding I used to work as an English teacher for kids at school and at a language center for adults. Worked as lecturer at Guides school for several years. Now happy to see graduates as my colleagues. When you think of a perfect guide for your private tour you probably think of a friendly, patient, flexible and knowledgeable person and I think I match the description. People are always welcome to ask any questions about me and life in Russia. It's the best way to know the country and its everyday life! I do care if you like the city and the sights you're visiting and will try my best to make your tour very special and unforgettable. 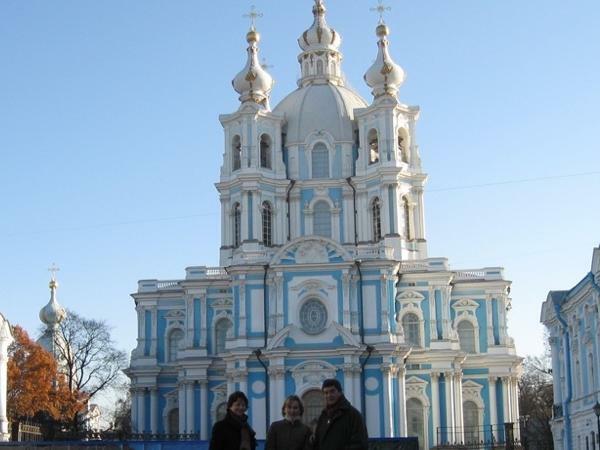 I organize visa free shore excursions. Worked with individuals, families (with little kids and seniors), small parties and large groups. I'm sure that smaller parties where tours are tailor-made to match your interests and wishes are the best. It's much more personal and I prefer it that way! 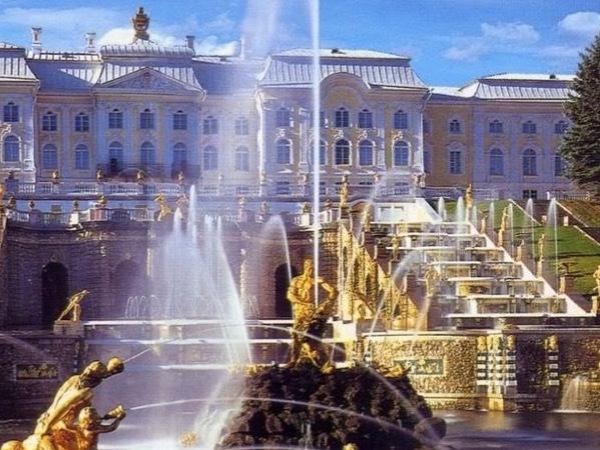 I'll be glad to help you with your evening program (theatre, restaurant, folk show) during your stay in St. Petersburg and arrange a pick up from the airport/railway station. 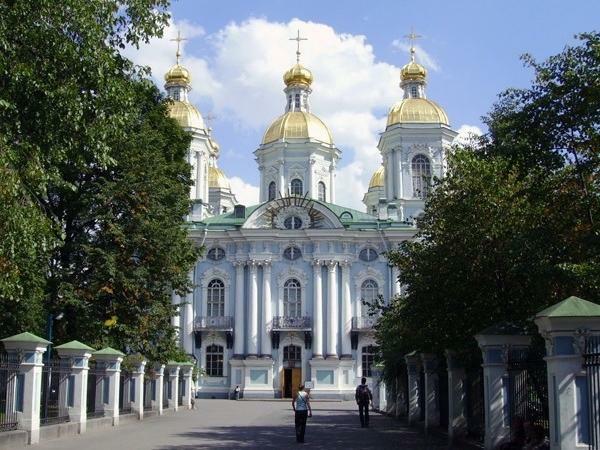 If you have any special interests, want to go off the beaten track, visit unusual museums or some places connected with your family history - let me know and I'll be happy to make a special customized tour for you. 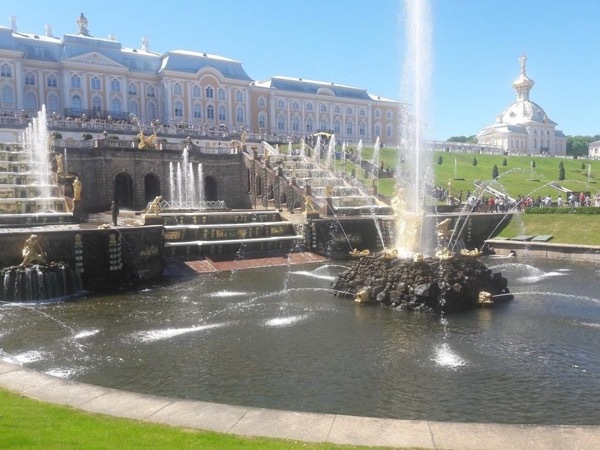 Will be also glad to offer you more programs for cruise ship passengers, tours in various museums of the city - Yusupov Palace, Russian Museum, Faberge Museum, walking tours and a day trip to Novgorod (2, 5 hours drive from St. Petersburg) . 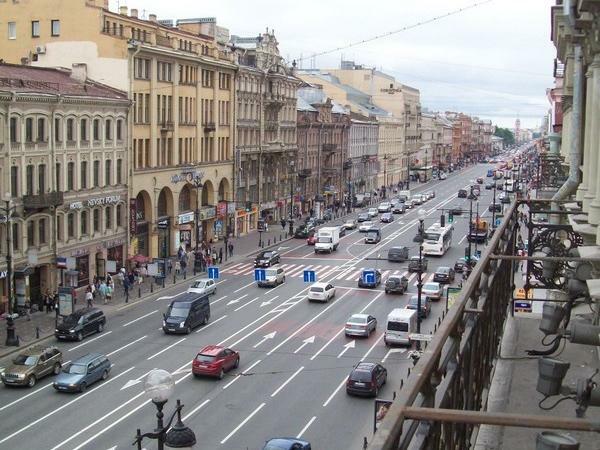 Coming to St. Petersburg from October to April? It's a low tourist season. Contact me before booking to learn about special off season offers. It would be a pleasure to meet you one day! 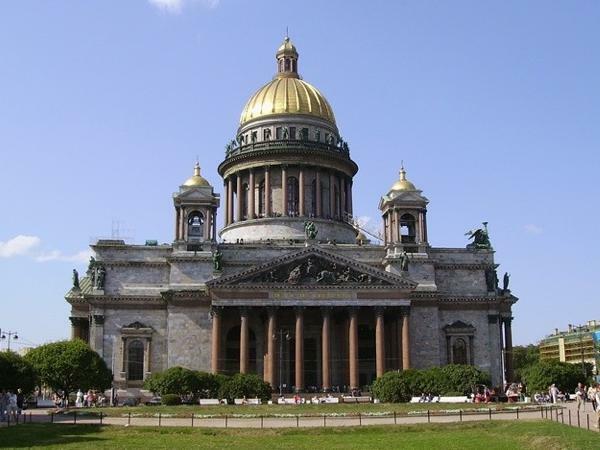 Irina's knowledge of the history of St Petersburg formed the foundation of our 4-day tour. It was exceptional and we enjoyed her wonderful explanations and descriptions. 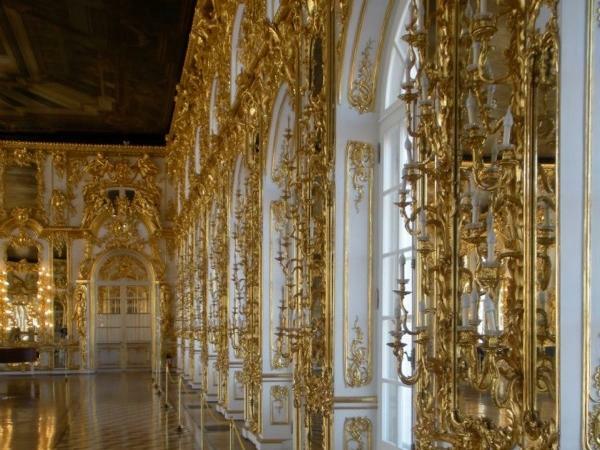 Irina has a degree in art history that made the tour of the Hermitage even more interesting.